A full group session involving around 100 students playing tag, having slow motion battles, singing a newly composed song, etc. Ensemble sessions in which they got to know their fellow ensemble members and started exploring the festival theme of ‘The unknown’. 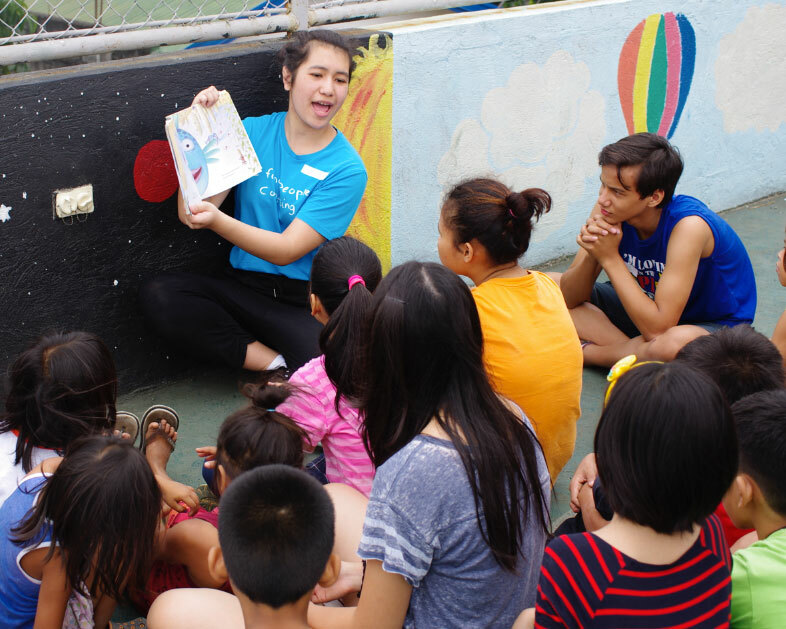 Workshops focused on skills such as street dance, clowning, effective writing and physical theatre. Making plenty of new friends. The day will finish with another full group singing experience, before a barbecue and then the student social, which will take the form of a disco. Here are some photos of our students in action. A letter will be going home this week regarding a trip that we are running to an ISTA Festival in Penang. This trip, which takes place from 20th to 24th April 2016, is open to students in Years 6 to 9. Full details of the trip can be found in this letter. Please also visit the ISTA website to read more about the festival itself. After last year’s successful trip to Manila, I have no doubt that any students who take part will have an outstanding time. Please move quickly to sign up: there are only limited places available to us and these places will be assigned on a first come, first served basis. 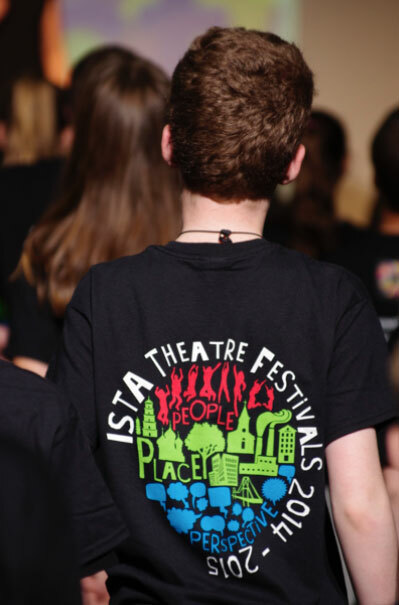 During the 2015-2016 academic year there will be two opportunities for our students to take part in ISTA festivals. For Senior Students, we will be hosting a High School Festival here at Harrow Hong Kong – as previously posted here. This festival will be open to all students in Years 9 to 13; there will be opportunities for both those interested in enhancing their performance skills and those wanting to learn about aspects of production design and tech. We will also be looking for a group of students to help run the festival, taking on an event management role. A letter will go out before the end of this term giving students the chance to sign up for this festival. 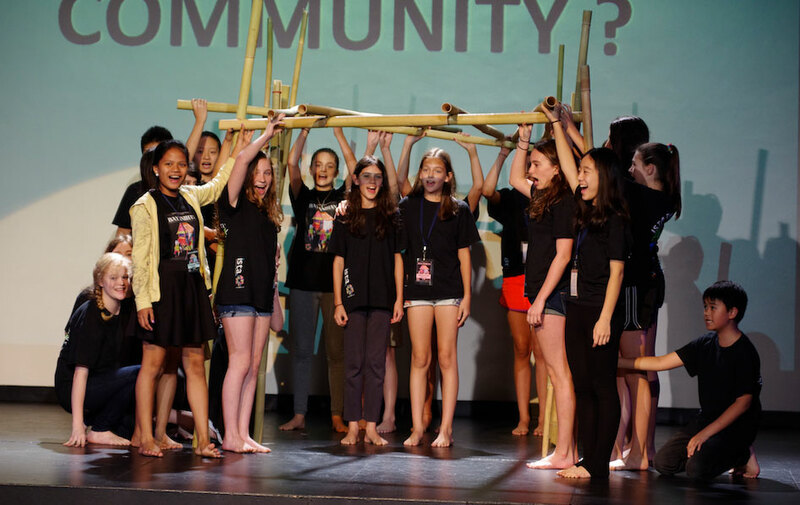 Students in Years 6 to 9 will have the opportunity to travel to Penang, Malaysia, to take part in a Middle School Festival hosted by the International School of Penang. Details of this festival can be found here; the trip will most likely run from 20th to 24th April 2016. We will send out a letter early next term giving students the chance to sign up for this trip.